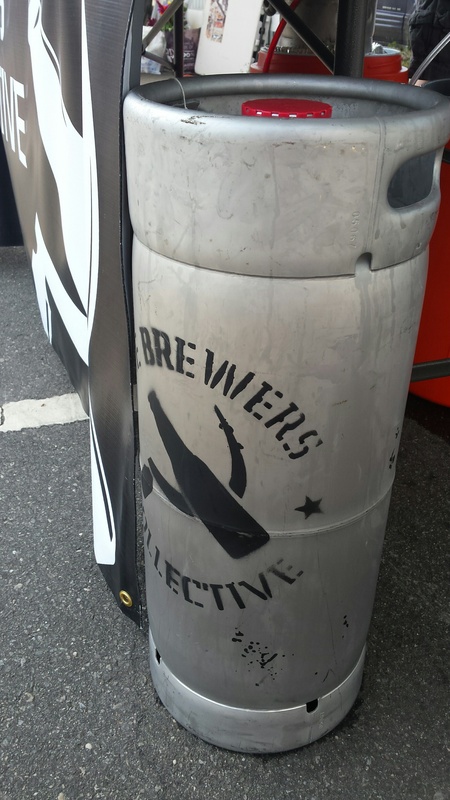 Fact: The Brewers Collective needs space. In less than a year, it has quickly outgrown the shared facility at A Taste of Long Island in Farmingdale, New York. And room it will have, as it becomes the newest brewery to find a home in Bay Shore, with 1,300 sq. ft. of space on North Clinton Avenue. Its move comes as no surprise following its success at the farmers market in Babylon and its constant rotation of beers on tap all across Nassau and Suffolk County like Useful Idiot, an American IPA, Schweet, a witbier beer with orange peel, and Loot, a gruit ale, an historically traditional beer that uses herbs in conjunction with, or replacing, hops. It’s the third brewery to have a home in the Bay Shore, following Great South Bay Brewery on Drexel Avenue, and Destination Unknown Beer Company on Chicago Avenue. With the success of breweries, craft beer bars, and beer-centric events in Riverhead and Patchogue, Bay Shore may soon woo more lovers of craft beer to stay in Western Suffolk. And just like their neighbors out east, the restaurants and shops of Bay Shore will reap the benefits of patrons as they begin or end their brewery tours in the heart of town. As The Brewers Collective exits, another slot opens up at A Taste of Long Island in its alternating proprietorship. 1940’s Brewing Company and Po’ Boy Brewery, who were also brewing at the Farmingdale facility, are already in the process of moving into a 2,000 sq. ft. brewery and tasting room on Lakeland Avenue in Bohemia. 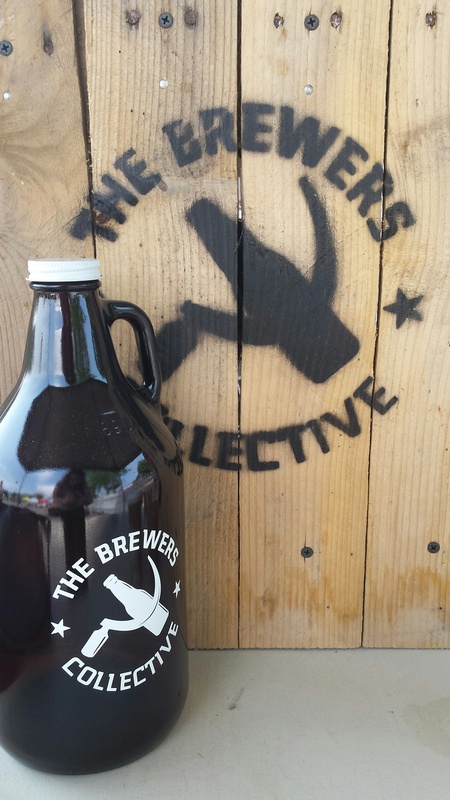 Look for The Brewers Collective’s tasting room and brewery to open in 2016.